– Physics Courses: Any two or more courses from Physics 1A, 1AH, and 6A are limited to a total of 6 units of credit. – Statistics Courses: Credit is allowed for only one of the following introductory statistics courses: Statistics 10, 12, 13 (or former 10H, 11, or 14), or any equivalent course taken at UCLA or another institution. Per the Physics department, HSSEAS students can enroll in Physics courses with the following requisites. For Physics 1A — Requisite: Math 31A, Co-requisite: Math 31B; for Physics 1B — Requisite: Math 31B, Co-requisite: Math 32A; For Physics 1C — Requisite Math 32A, Co-requisite Math 32B. When referring to major/curriculum requirements, make sure to check that you are referring to the requirements for your catalog year. Flowchart for upper-division BE core courses (2014-15, 2015-16, 2016-17, 2017-18, and 2018-19 catalogs) *NOTE: When planning a course schedule use the ABOVE worksheets, notice of curriculum updates, current year’s term offerings (DO NOT refer to the Registrar’s tentative schedule since that is just a roll over of what was offered the previous year) and the HSSEAS Announcement for your catalog year. Worksheets to assist in planning out a schedule. Please use with DARS. *NOTE: When planning a course schedule use the ABOVE worksheets, notice of curriculum updates, current year’s term offerings (DO NOT refer to the Registrar’s tentative schedule since that is just a roll over of what was offered the previous year) and the HSSEAS Announcement for your catalog year. Course Planning – Step by Step – Guide to assist courses planning. 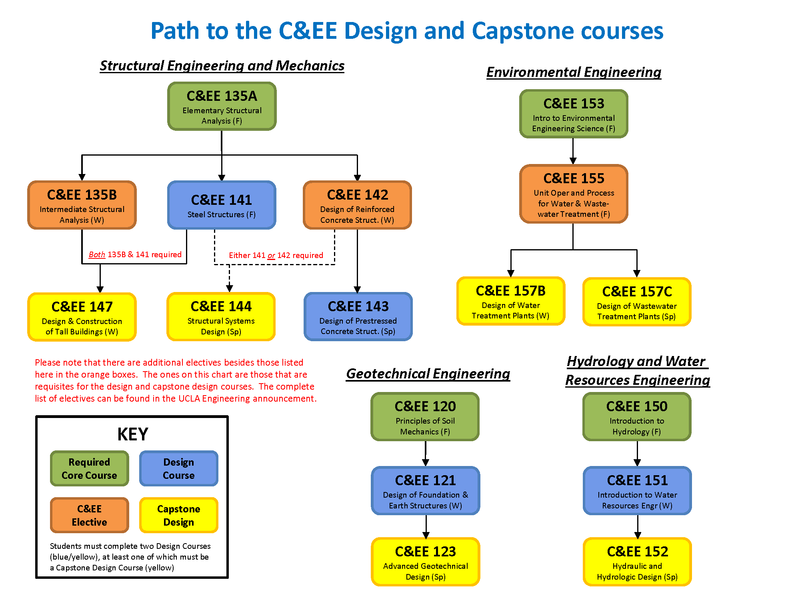 2018-19 List of C&EE Course Offerings by Term – May be subject to change. 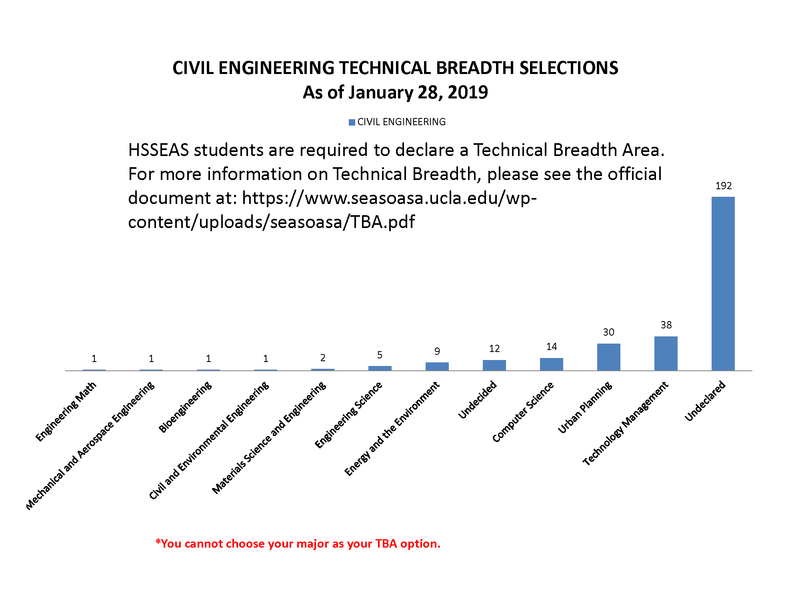 Additional Elective Options effective Fall 2018 – May be subject to change. Sample Curriculum for Incoming 2018-2019 Transfer Students – May be subject to change. Tools for planning your courses! ALL CS/CSE Major WORKSHEETS, Catalog comparisons, AND CLASS PLANNING TIPS! Electrical Engineering worksheets — all catalog years — to assist in planning out your schedule. ALL AE/ME WORKSHEETS!! to assist in planning out a schedule. MAE Frequently Asked Questions (FAQ) including changes to curriculum requirements.